Nicolas Le Riche will direct the Royal Swedish Ballet beginning autumn 2017. He has signed a five-year contract with the Royal Swedish Opera and will arrive in Stockholm mid-August. I am very proud to present Nicolas Le Riche as the new ballet director for the Royal Swedish Opera. He has the right qualities and experience for our company of today and I am really excited to start our collaboration. 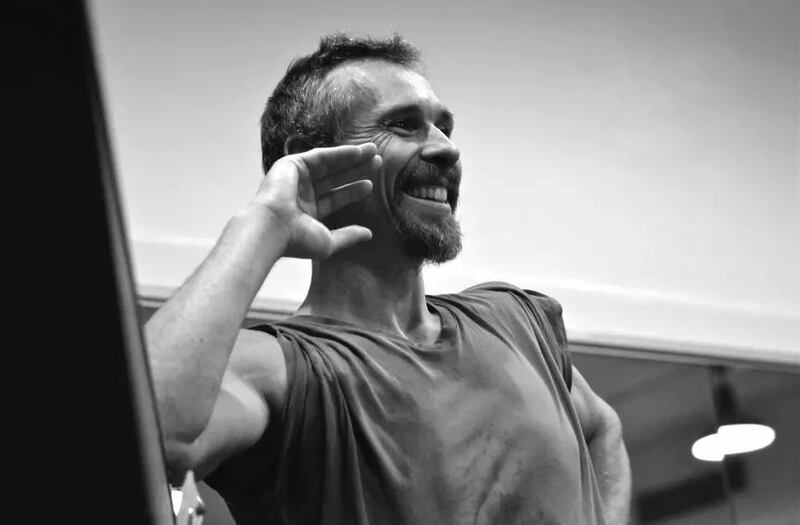 At 45, Le Riche, who brought a unique artistry to the Paris Opera Ballet for the duration of his career, succeeds Johannes Öhman, who will direct the Staatsballett Berlin. Like his predecessor, Le Riche sees no difference between classical ballet and contemporary dance: “both are facets of the same Art,” he says. Le Riche danced with the Paris National Opera throughout his career, performing major roles from classic repertoire, as well as many from the neoclassical and modern genres. He skyrocketed to the top in 1990 under the direction of Rudolf Nureyev. “He leaps like a tiger, flies like an angel, and lands like a cat,” wrote his long-time friend, the French actor-director Guillaume Gallienne, in reference to this technical virtuoso and sensitive performer who, in the last few years, has devoted most of his time to choreographing. World-renowned choreographers such as Mats Ek, Jiri Kylian, William Forsythe and John Neumeier, to name a few, have created works especially for Le Riche. He has also danced on the world’s most prestigious stages including The Royal Opera House in London, The Bolshoi Theatre in Moscow, the Mariinsky Theatre in Saint Petersburg, La Scala in Milan, the New York City Ballet, and the Royal Danish Opera in Copenhagen. We will work on classical pieces as well as with choreographic innovators in equal measure and design a creative, diverse program for all audiences, both national and international. This program will be performed by accomplished dancers, with whom we will work – both in the studio and on stage – to develop their potential for vibrant, dynamic dancing. Lastly, I look forward to a successful collaboration with the house musicians in order to enhance the uniqueness and the identity of the artistic strengths that comprise the Royal Swedish Opera. Excellent news for The Royal Swedish Ballet . A man of innovation, presence, connections and love of theatre . That about sums it up! Good news indeed! Fabulous news. I wish him all the very best! Excellent news! Looking forward to the coming seasons! How interesting! The Swedish company must be happy! Toi toi Mr Le Riche!